As a grants manager, you’ve always understood the importance of data, even if you don’t always consider yourself a tech guru. As the quarterback of the grantmaking process, you regularly collect critical pieces of information and synthesize it for future use. You’ve always known you needed data. But until recently, deep dives into the world of data were rarely expected from you due to a perceived lack of expertise, time, or mandate from leadership. Enter the era of big data and the vast opportunities it has ushered into the world of philanthropy. Given the opportunity, you can be an integral part of improving the entire grantmaking process, from evaluating proposals to assessing the impact of a grant. Why Do I Want To Be Data-First? When funders use data in a more meaningful way, they can: improve stakeholder relationships, learn about grantmaking trends and patterns, make better grantmaking decisions, make due diligence procedures more effective, and even evaluate grant-, portfolio-, and program-level impact and strategic alignment. Data can be intimidating. Or, more accurately, misperceptions about the appropriate use of data can intimidate to the point of inaction. Don’t let this happen to you. The following four steps are a great place to start your data journey. How Do I Become a Data-First Grants Manager? Conduct a data assessment. Sometimes, it seems as if capturing data is a titanic task; however, this may not be the case. In some foundations, a wealth of data already exists. The goal of any grants manager is to uncover the nuggets of information and then use them appropriately. This requires a proper, thorough data assessment done with or without the assistance of a partner. Engage with the program team and other foundation colleagues. The best use of data happens in a free-thinking forum, not a vacuum. Grants managers should engage with everyone in their organization, uncovering what information they would like to see. For example, how can data get everyone closer to the answers of critical questions they may be asking? Encourage a data-first culture. Rather than see data as a looming chore, it should be held up as a resource for discovery, learning, and growth. 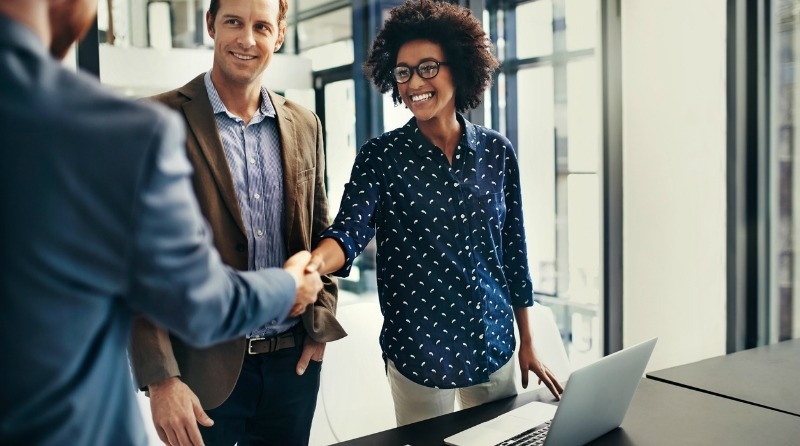 The more an organization encourages team members to collaborate and get involved in data, the more open to utilizing data everyone will become. 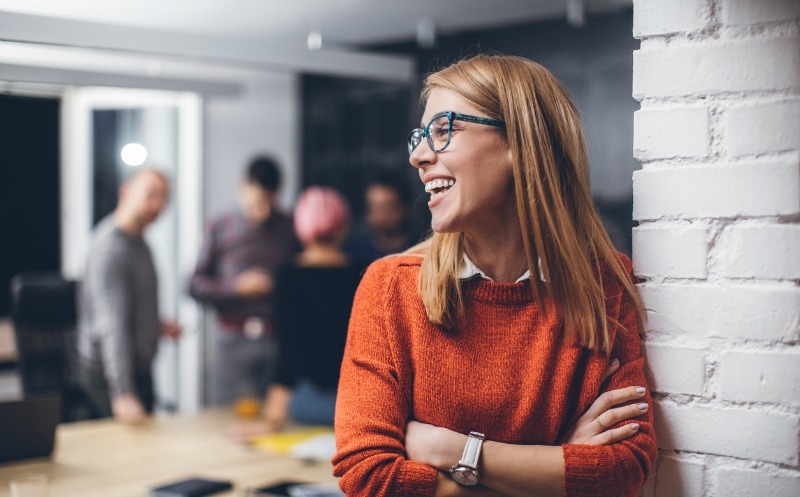 Opportunities for group learning, team retreats, or lunch-and-learn sessions are ways to unite the entire organization around a culture of data. Beginning the data journey starts like all significant ventures: with one decisive step forward. 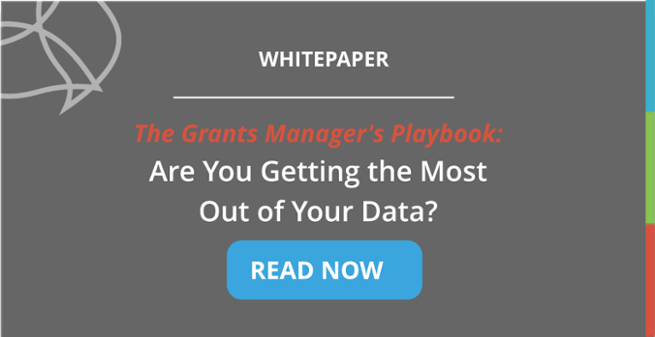 With the proper planning, you can help begin to build an organizational culture where data becomes integral to all the facets of grantmaking, helping make processes more efficient, grants more impactful, and the entire sector stronger. 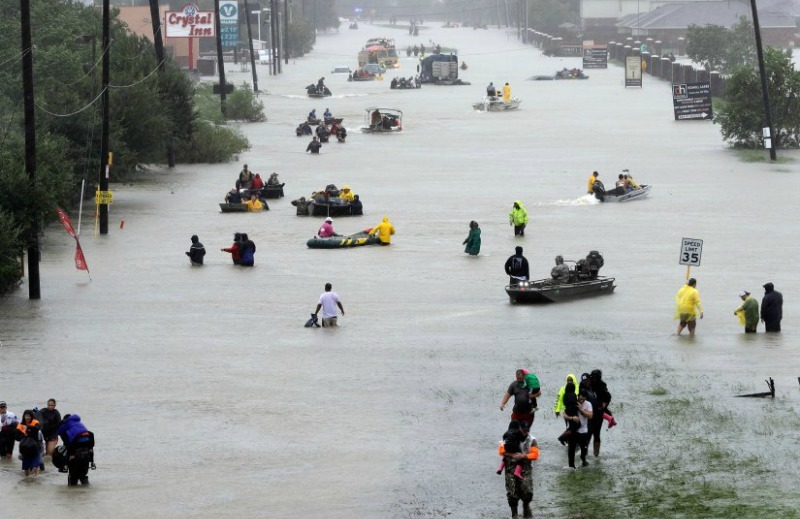 How Can I Help People Affected By Hurricane Harvey?